Christmas is creeping up on us, before you know all the gifts have been open and there is wrapping paper everywhere! It can be stressful trying to find the right gift especially for pre-schoolers, there are only so many toys that they play with. We have some gift ideas to make your life a little easier and help keep your pre-schooler active. 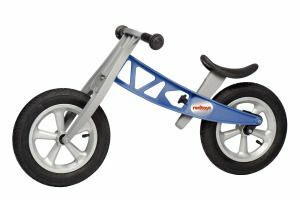 A balance bike is a great way to introduce a bike to little ones. It doesn’t have pedals and allows them to work on their balance. It’s a great way to get about and encourages them to stay active. Children don’t always need a physical present an experience can be just as good if not better. 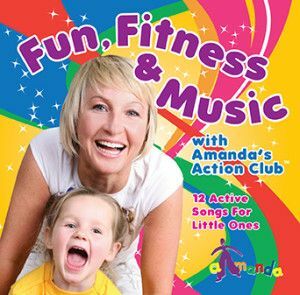 Here at Amanda’s Action Club we offer a 5 class pass for just £45, you save £1 per class. 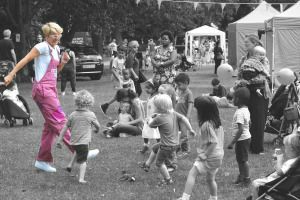 Your child will love coming to our fun filled music classes. A scooter is another great way to encourage your child to keep active and is much quicker than getting them to walk! 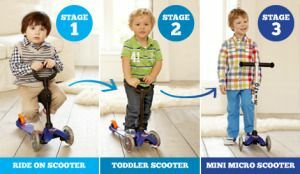 Micro Scooters have these great 3 in 1 scooters that last from 1 to 5 years £79. 95. It starts off has ride one scooter, you the convert to a toddler scooter and finally it become a mini micro scooter. 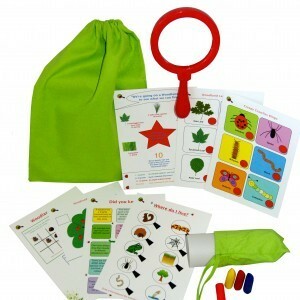 Get out and about exploring with these great Woodland Adventure Packs from Little Discoverers. These start from £8 and they encourage learning, having fun and keeping active; a company after our own heart! 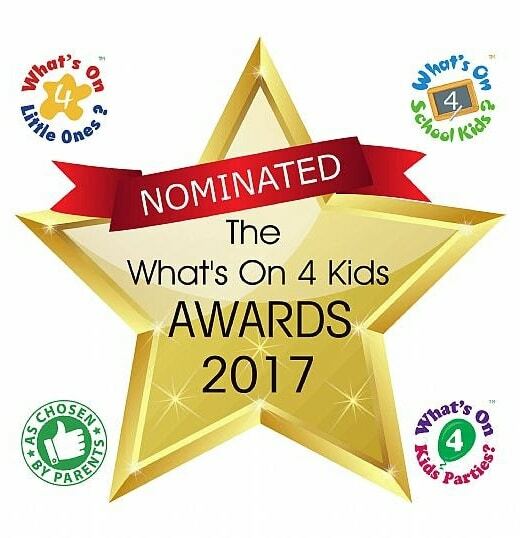 Does your child love games? 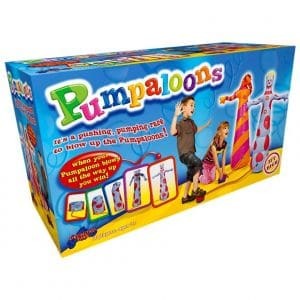 Try Pumpaloons, you have to pump up the pumpaloon as quick as you can. Lots of fun and you keep active at the same it! If you are looking for great stocking fillers then you can’t do any better than one of our albums! Keep active at home and have fun by dancing along to our music. You’ll all work off those mince pies in no time!